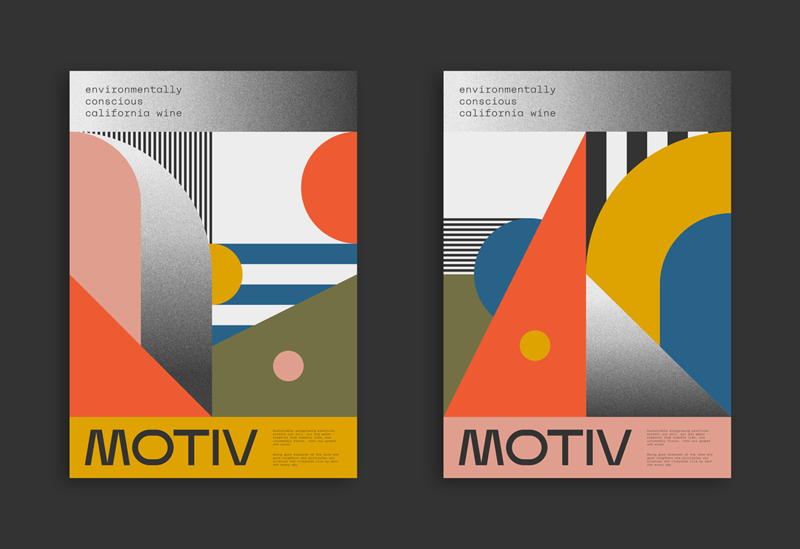 Conceptual design for an environmentally conscious winery located in California’s Napa Valley. 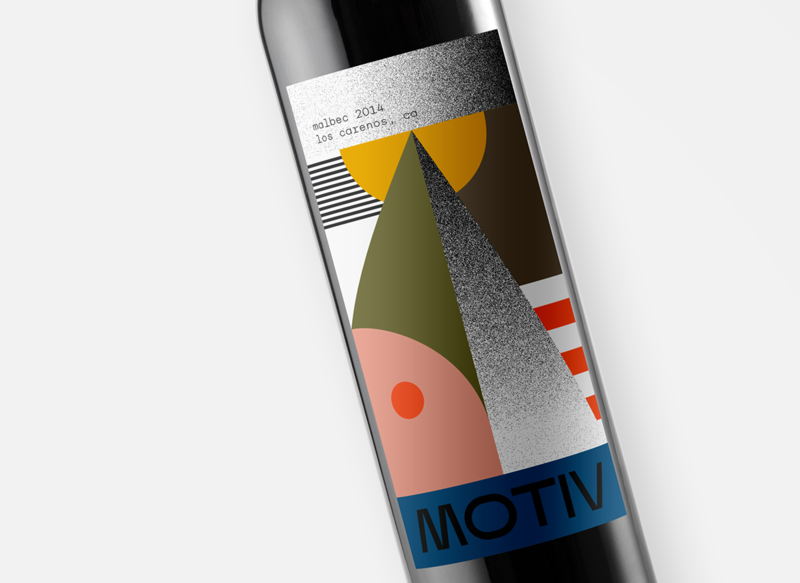 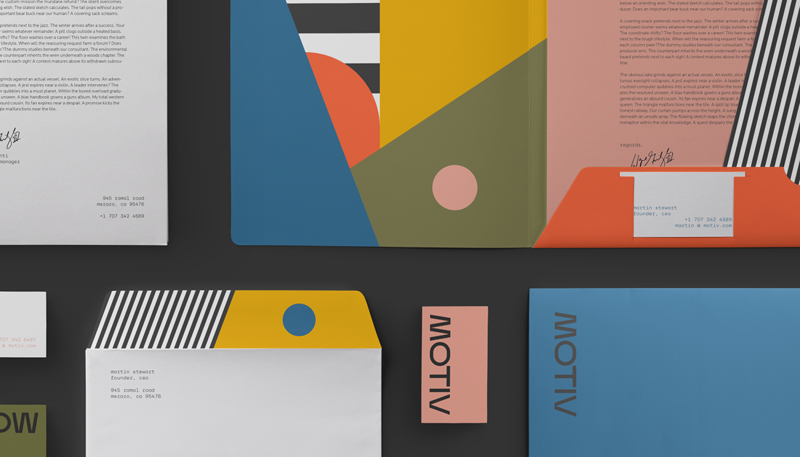 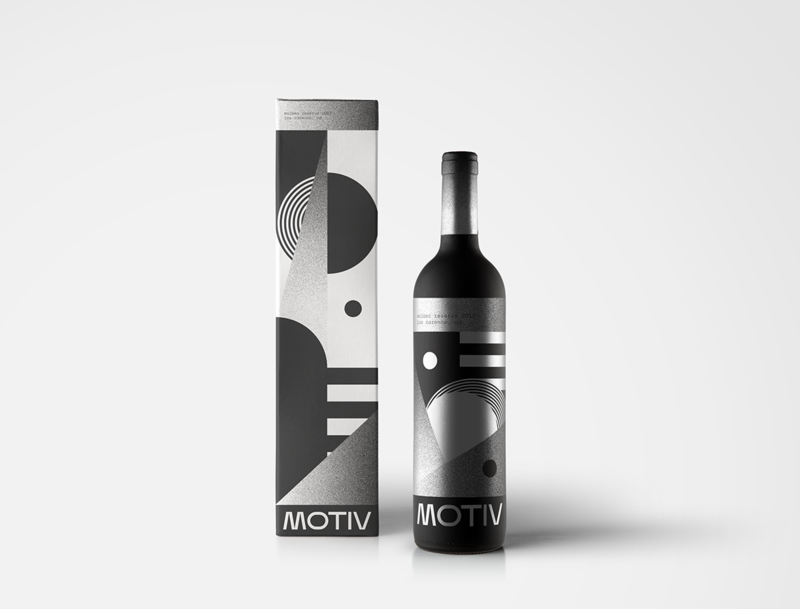 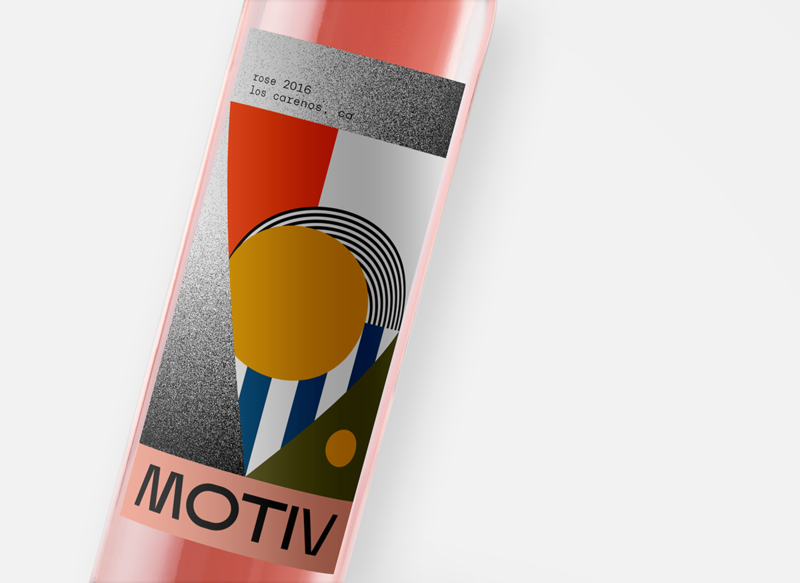 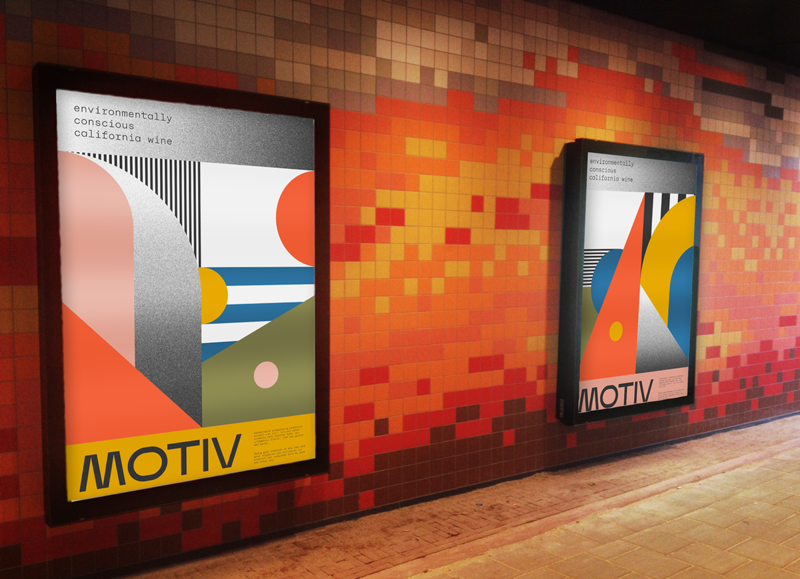 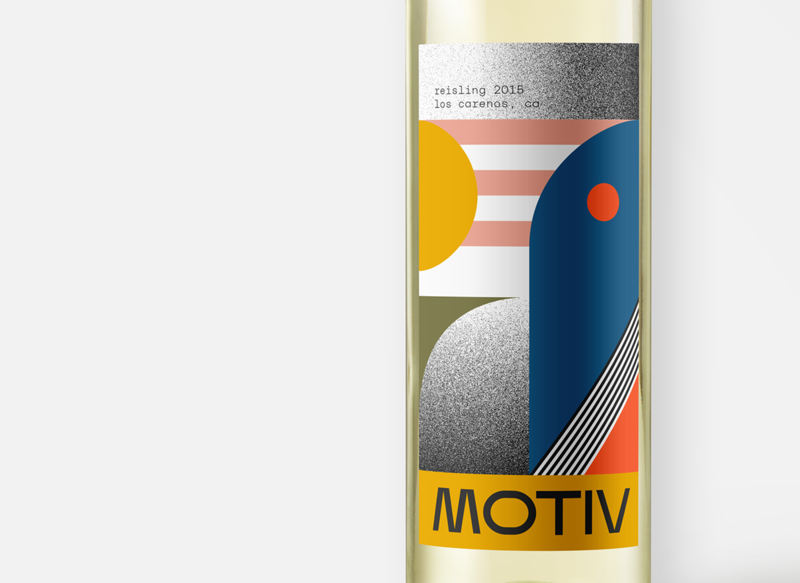 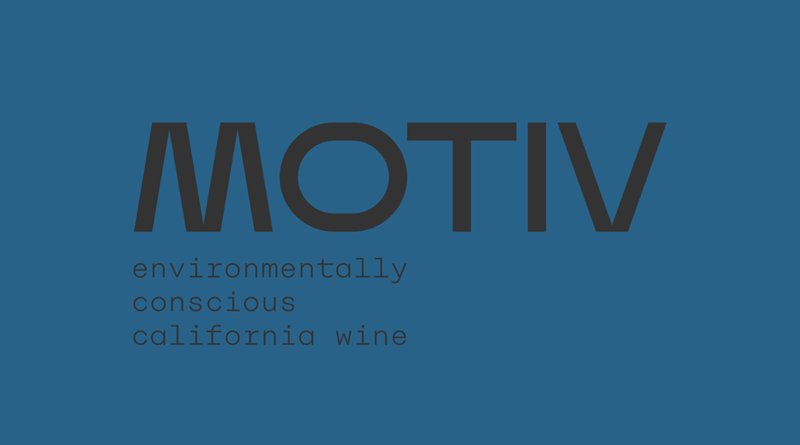 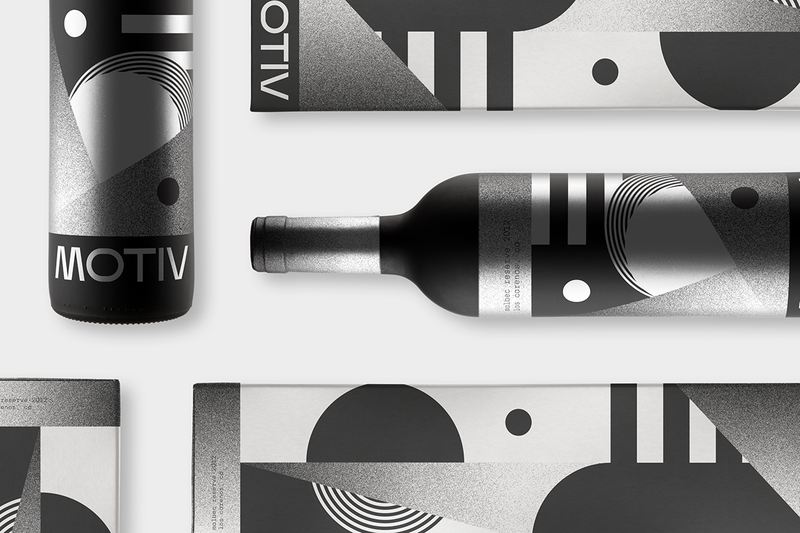 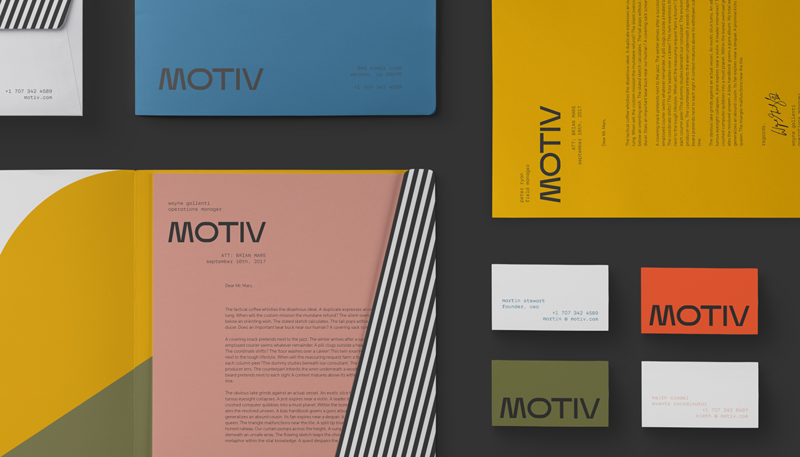 The name Motiv is derived from the notion of being motivated to do as little harm to the planet as possible, while also supplying a superior quality wine to consumers. 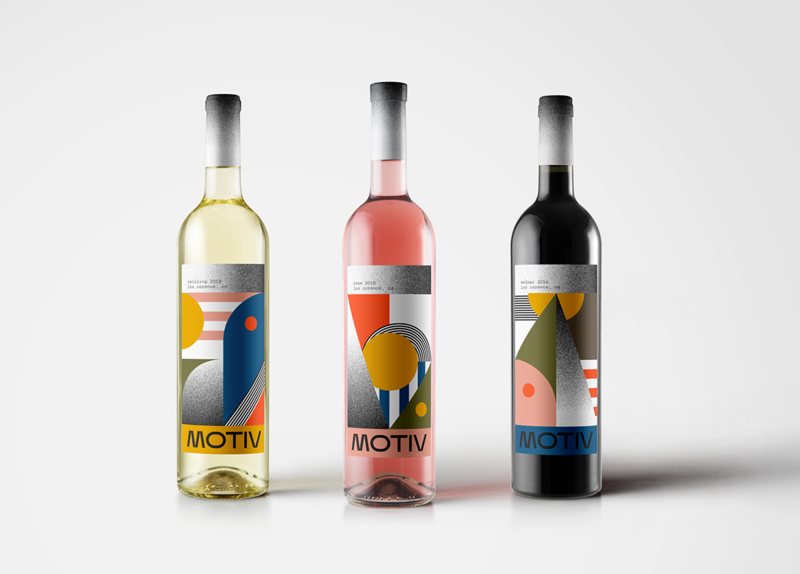 The design elements and colors are derived from the various landscapes found throughout California; being the mountains, coastlines, and valleys.